Notting Hill Carnival will be celebrating 50 years this year and is definitely the place this August Bank Holiday weekend. First held “officially” in 1964, Notting Hill Carnival now brings up to 1 million revellers and visitors from around the world. While there is much debate over the origins and who was involved first, the collective outcome has become an event enjoyed by millions. 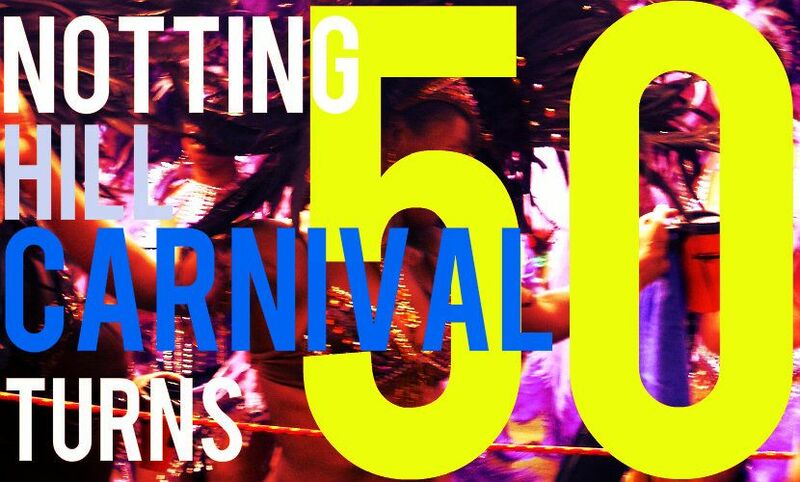 Click here to watch a selection of Videos on the Origins of Carnival. 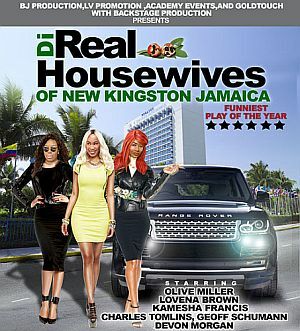 This year will be sure not to disappoint. West London is definitely the place to be. 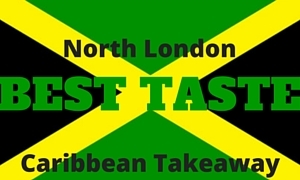 The streets will come alive with a riot of colour, flamboyant costumes, the bass of the sound systems and enticing smell of Caribbean jerk chicken. Carnival kicks off at 9am on both days, it’s always a good idea to get there early and have a look around before the crowds. Make sure you’re hungry! 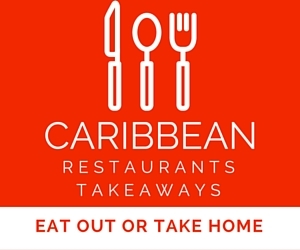 Mouthwatering Caribbean food including all time Carnival favourites Jerk Chicken, Patties and sweetcorn will be in abundance. The parades and sound systems finish at 7pm, so make sure you have found your afterparty. For those who want to get a taste of steelpan, the Panorama Championships will be held on the Saturday Night at Horniman Pleasance. First time visitor to Carnival? 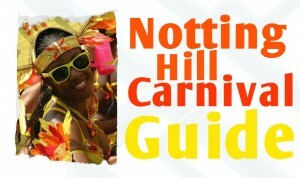 read our Notting Hill Carnival Guide.